The Motek in Stuttgart is the international trade fair for production and assembly automation throughout Europe. With almost 1000 exhibitors from over 20 nations and around 40,000 visitors from over 100 countries, Motek is the industry's leading trade fair. According to sales manager Helmut Beran, the call for highly flexible and quickly adaptable automation solutions is becoming stronger. 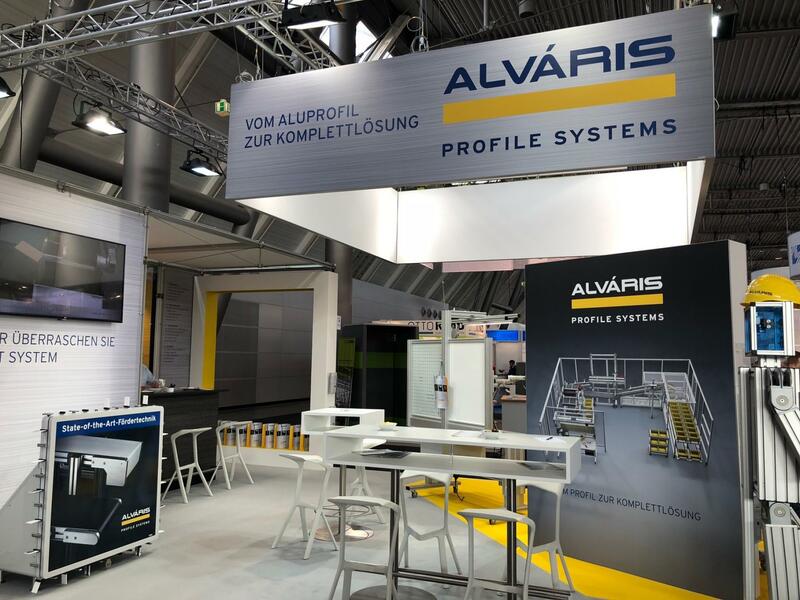 This year, ALVÁRIS presented itself with the entire product range, from conveyor technology to worktables and complex automation solutions, to the international audience. 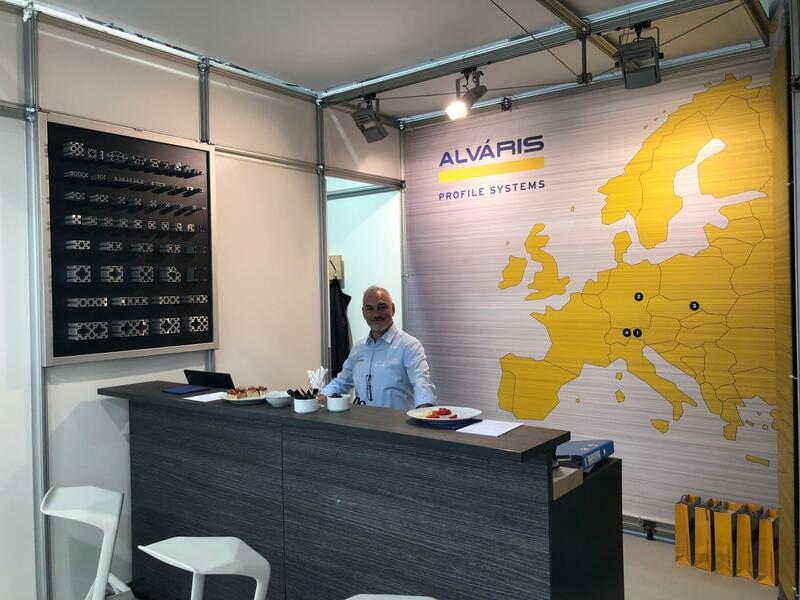 Compared to the previous year the number of visitors at the ALVÁRIS booth increased again. 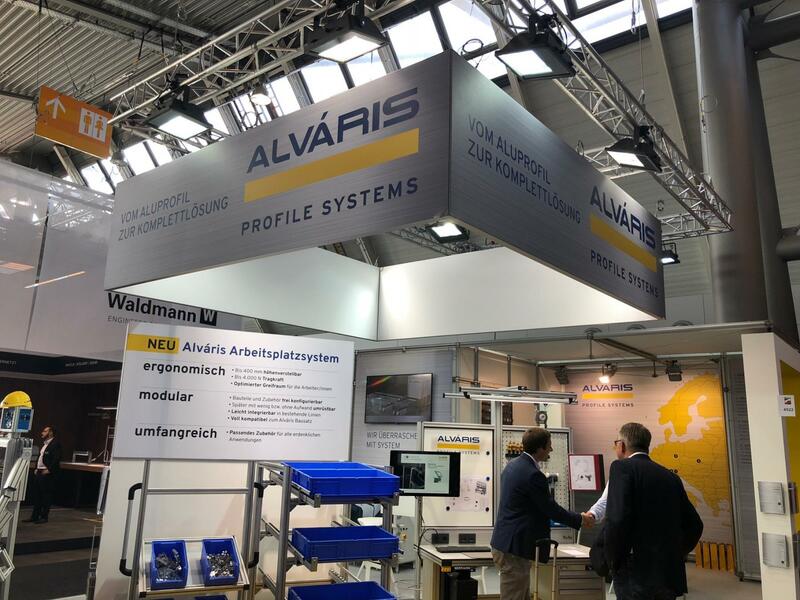 According to Marco Rosenbaum, ALVÁRIS Sales Manager Germany, the direct customer contact and the new customer acquisition face-to-face are indispensable for the further development of ALVÁRIS. We are already looking forward to the Motek 2019, where the ALVÁRIS Group will be back for sure.